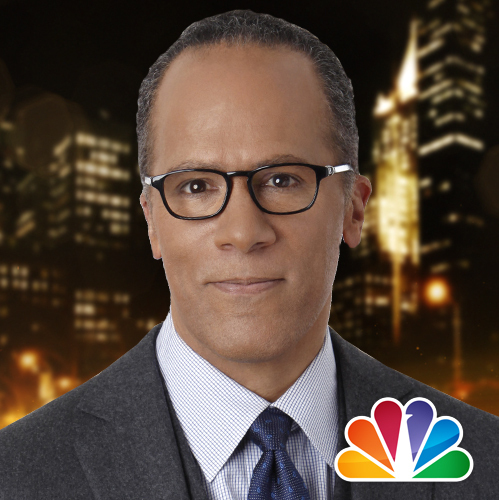 Lester Holt, anchor of NBC Nightly News, could not appear to be more affable and concerned about delivering “straight news.” After Brian Williams bloviated and hyperbolized too much, Holt became a calming presence on the Nightly News. His thirty-minute newscast distills to twenty minutes, after eliminating the commercials and self-promotions. We analyzed the newscast on the evening of Wednesday, April 26, 2017. There were eight stories with the first two being on the initial rollout of President Trump’s tax cut plan and the second being the renewed effort by House Republicans to pass a “repeal and replace” of Obamacare. The problem with what was delivered was not with what was said, but rather with what was not said. It’s not as if they used “alternative facts;” it’s that they did not put the facts that they cited into perspective. With great buildup, the White House announced a massive Tax Cut Plan today, what it’s calling the largest tax cut in history, one that could offer significant relief for a lot of Americans. not only families and individuals, but businesses too. The proposed cut on the corporate tax rate, the focus of a lot of the attention tonight because among the prime beneficiaries, businesses like President Trump’s. As they say, the devil is in the details, which appear to be fairly sparse at this point. 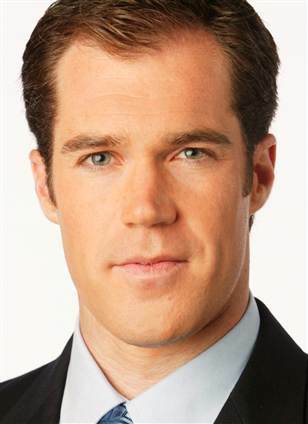 NBC News National Correspondent, Peter Alexander, tells us more. While NBC says that the proposed tax cut could “offer significant relief for a lot of Americans,” they don’t point out that it could also provide significant burdens for a lot of Americans. Under the Trump proposal, federal income taxes would go down for millions of Americans. But what relief is that for the 45% of Americans who do not pay any income tax? If you’re wondering why they don’t pay taxes, it’s because they are either among the working poor or the non-working poor. They would get no relief from Trump’s plan. Additionally, Trump’s plan eliminates the deduction of federal and local taxes from federal liability. For those who live in states like New York or California where government services are higher and consequently taxes are higher, this means that citizens could well pay more in federal taxes, even with lower rates. NBC does not point this out. The headliner, reducing the number of individual income tax brackets from seven to three, 10%, 25%, and 35%. The Administration doubling the standard deduction for individuals and married couples that would leave more money in people’s pockets and make filing taxes easier. “that would leave more money in people’s pockets.” Again, we have the problem with the 45% who do not pay federal income taxes. Additionally, many of these people gain portions of their income from transfer payments from the government including Social Security, Medicare and Medicaid. What happens when federal revenue goes down because of the tax cuts? With Republicans so hell-bent on trying to balance the budget, the only way that could be attempted would be by drastically cutting expenditures including transfer payments. It means you’ll have more money in your bank account. The President wants Americans to spend their tax savings by going shopping. That increases demand, it creates jobs, and it stimulates economic growth. Since the recession, Lester, Americans have used any tax savings to pay down debt instead of spending it on goods and services. Under this plan, working families will save on taxes. The question is, will they spend the extra cash in a way that boosts the economy, or will they choose to pay down debt? One of those things helps the economy, the other one just helps the family, Lester. 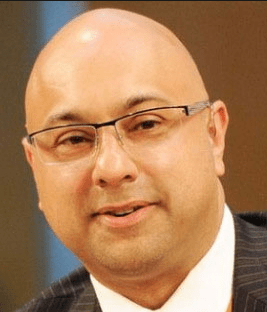 Velshi assumes that everyone who works gets paid to work. What about adults whose primary job is parenting, either of their own children or their own parents? They are working people who would receive no benefit from tax cuts. It would be worth pointing out that there are other countries where adults are paid to parent. There are millions of other Americans who work hard volunteering essential services but who would get no tax savings. Additionally, Velshi discounts societal benefits from savings. If there is more money in banks and other financial institutions, then interest rates would be lower and more money would be available for borrowing and investment, both of which stimulate the economy. Whatever we can do to get those premiums down but also make sure that the guarantee for people with pre-existing conditions is met. That’s the risk. Winning over conservatives could cost moderate Republican votes. They’re concerned about spiking costs for people with pre-existing conditions. 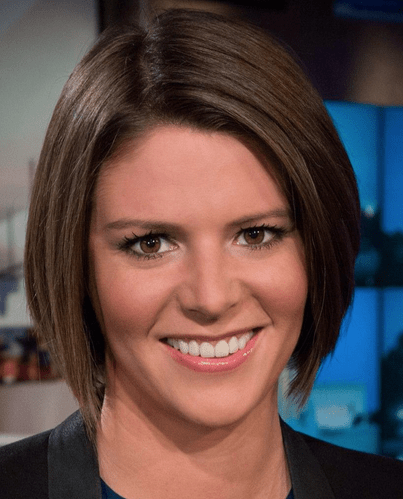 Kasie Hunt does not point out the obvious mutual exclusivity of Ryan’s comment. The Speaker says that we can lower premiums and still cover people with pre-existing conditions. The only way that could happen would be with government subsidies (as in the Affordable Care Act) and that is exactly what Ryan opposes. Hunt also talks about spiking costs for people with pre-existing conditions, but she does not talk about how people with pre-existing conditions are more likely to have health care denied under the Republican plan. Had she said that, reality would have hit home to far more viewers. It is possible that any one of these oversights in the presentation of the news would not be a serious problem. But taken in the aggregate, they paint a picture of Trump’s tax and health care plans as being potentially beneficial for the American people. Even minimal analysis shows that they could have devastating impact on poor people and others in the middle class. Both measures appear to be forms of class warfare where the strong are given more ammunition to beat up on the less fortunate. What is important is for the American people to have a better understanding of how skewed “fair and balanced news” is, even when it does not come from Fox. All the networks like to simplify, but at what cost? We are often told that politicians have an obligation to lead and not just follow. The same holds true for the mainstream media. Previous Post:Could Obama learn from Jimmy Carter about presidential retirement?